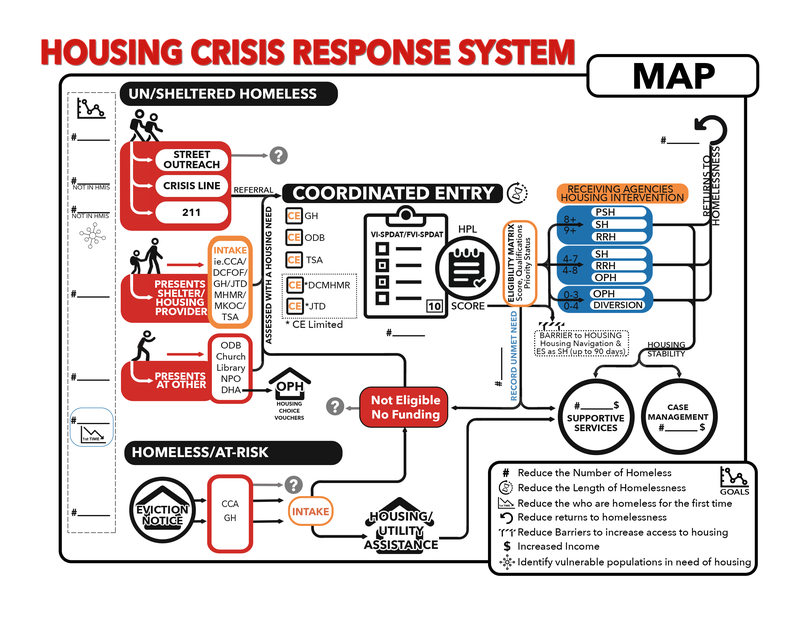 Using the 2013 Annual Homeless Assessment Report to Congress, the Texas Tribune has created an interactive graphic depicting homelessness in Texas. Users can search the interactive by local area. To see more detailed information about Denton City and County visit the local Point-in-Time Count information pages.